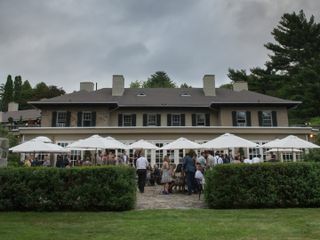 The Lord Thompson Manor is a wedding venue on a private, 40-acre country estate in Thompson, Connecticut. 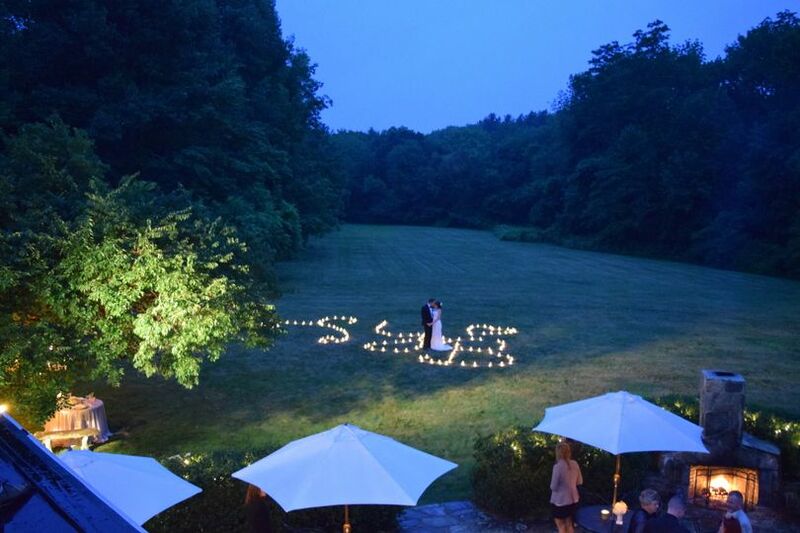 About an hour's drive from Boston and Providence, and three hours east of Manhattan, the venue provides the perfect picturesque escape for your wedding weekend. 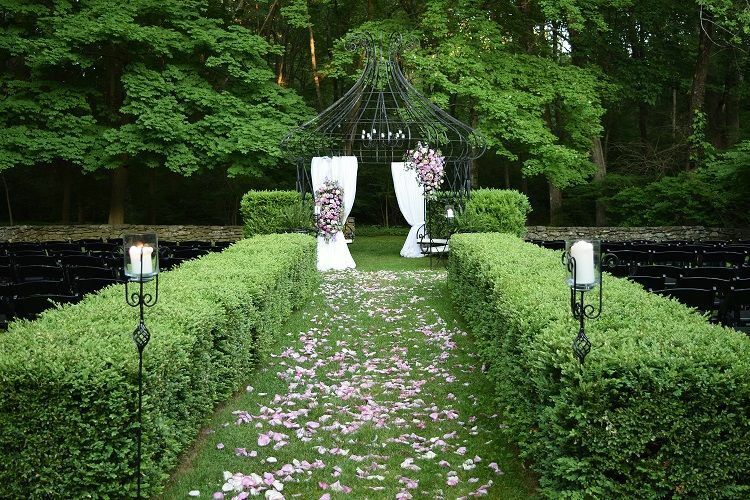 The elegance of the manor and expansive manicured grounds create the perfect backdrop for your wedding day. 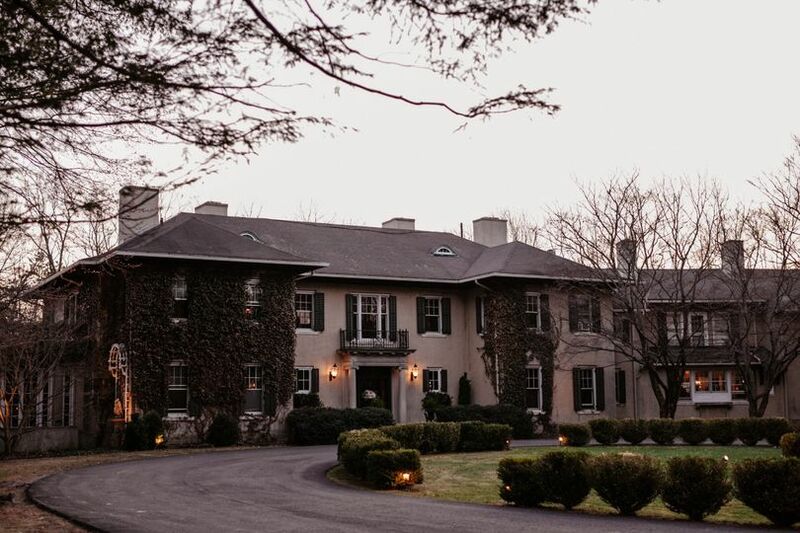 The Lord Thompson Manor offers outstanding wedding cuisine and unparalleled service, making it the ideal spot for your wedding and celebration. The Lord Thompson Manor has six guest rooms for you and your family, and the Cottage House has six additional guest rooms and a guest suite. The "KISS Spa" is also located on-site at the Cottage House. 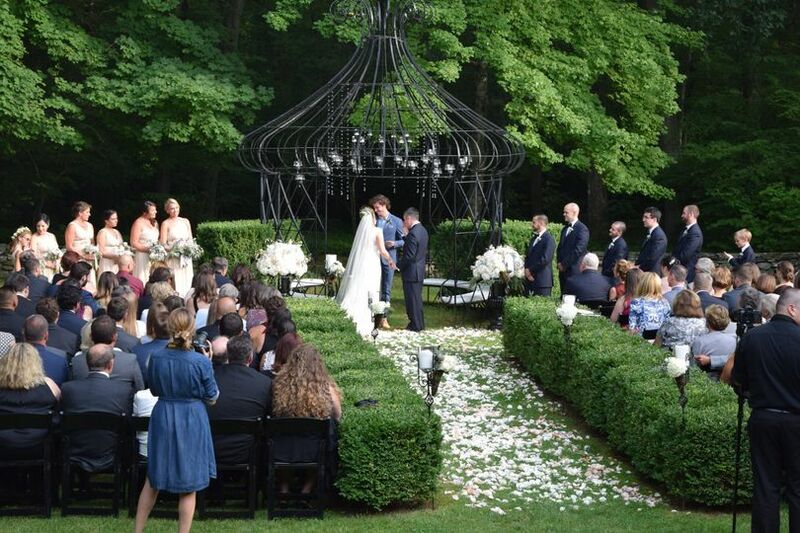 The Manor's Side Garden offers the perfect place for an outdoor ceremony, while the Conservatory Room provides a beautiful backdrop for an indoor ceremony. 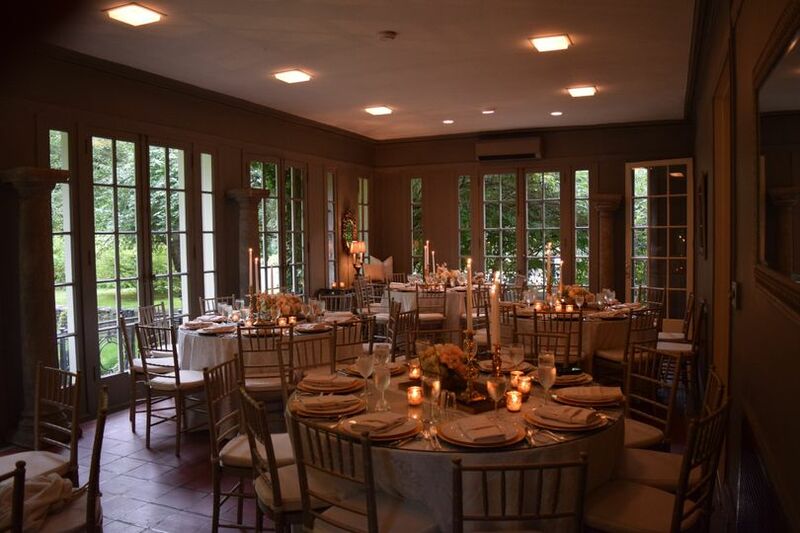 The venues at the Lord Thompson Manor can accommodate up to 220 guests for your special day. 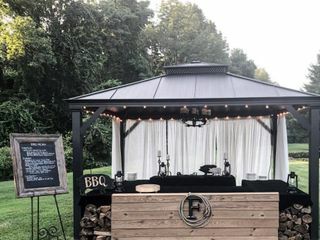 I'm not sure any review can do this venue and staff justice, not only is the actual venue stunning, the staff accommodates every need, detail, guest, vendor and vision for an entire weekend. 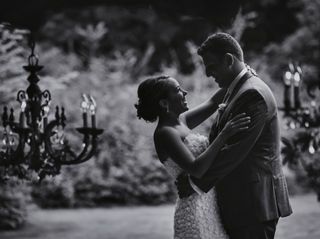 Having the capacity to stay at the manor and cottage house, host the rehearsal and Sunday brunch at the same location and provide gorgeous florals throughout as well as catering courtesy of the amazing Chef Mike as well as hair and makeup by Pricilla makes this venue outshine any other. We cannot thank Jackie, Andrew, Ted, Kate, Danielle, Chef Mike and Pricilla enough for an absolutely incredible experience. They allowed us to really enjoy every minute of the weekend. 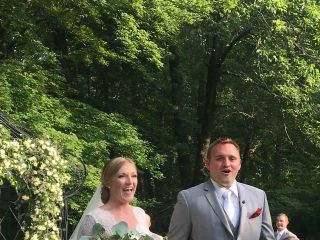 This was more than we could have ever dreamed of and cannot say enough about the entire staff who put our wedding together flawlessly. 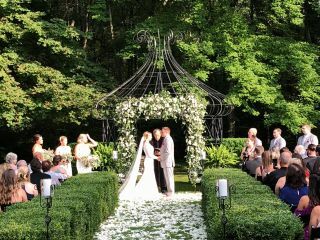 A special thank you to Ted who is beyond impressive, knowledgeable and goes above and beyond, even creating our floral arch himself, while showing such hospitality to every single guest. Highly, highly recommend. A magical experience that just can not be described! 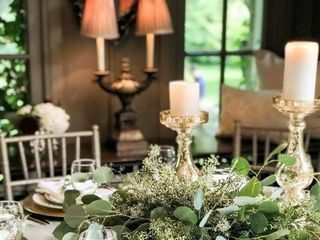 Excellent Atmosphere, Amazing Staff, Gourmet Food, just a one stop venue with a floral designer who will make the manor glow with excellence. The most knowledgeable planners out there. I can not rave enough about how special everyone made us feel and how you end up leaving as family. The grounds are gorgeous- wonderful for pictures. 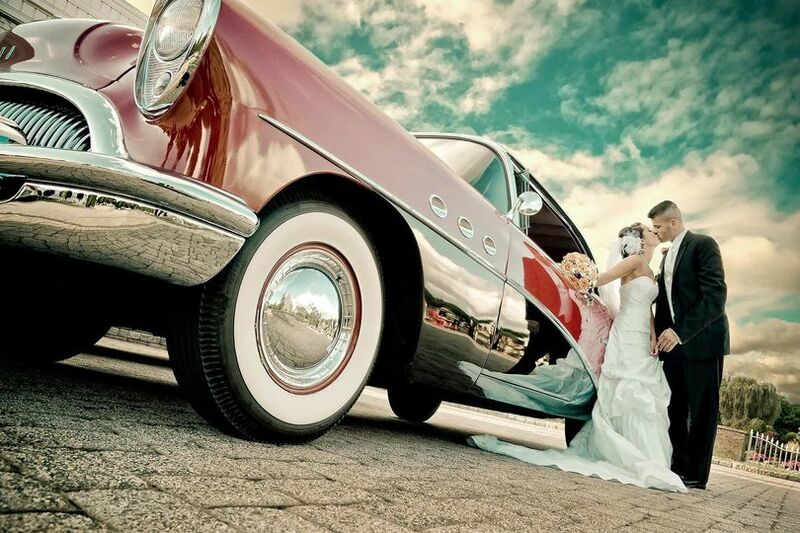 To this day, guests are raving about how fantastic our wedding day was. My best friend said it best, "well I might as well decline every wedding I am invited to from now on because nothing could top this!" Pure perfection! Our wedding in April was absolutely perfect! The attention to detail is incredible. 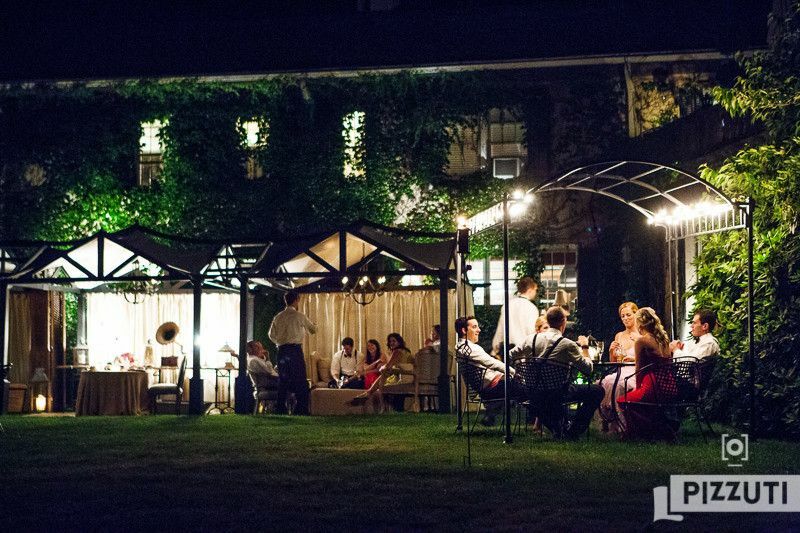 The team at Lord Thompson Manor truly cater your wedding to be exactly how you want it to be. 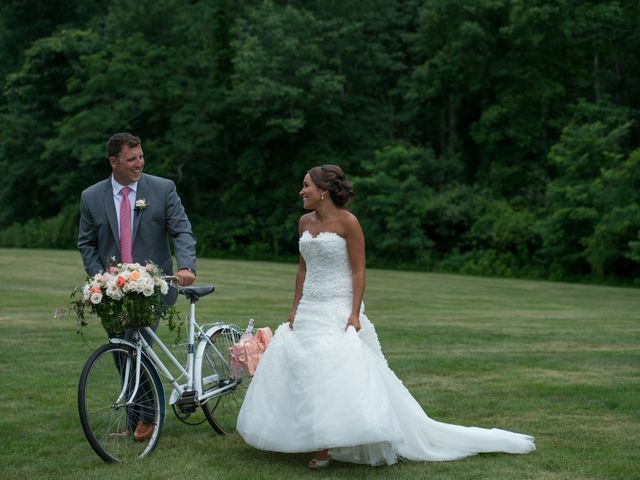 Jackie is the most perfect wedding coordinator and has amazing style and taste when it comes to decorating the manor. Andrew is incredibly organized when it comes to addressing your needs for the bar and handling your overall budget so you have a clear understanding of what will go on. 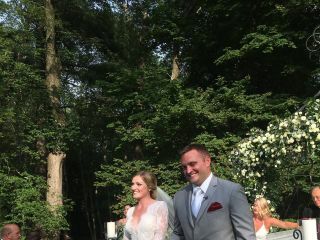 Ted, Kate and Skylar are absolutely amazing at making sure that you have zero worries on your day at the manor and cottage house and will make you feel like royalty with any request you make. (Ted also has a fantastic voice that you will love.) Chef Mike is absolutely amazing and will work his menu around you and your wishes. (Everyone still raves about the hors d’oeuvres.) 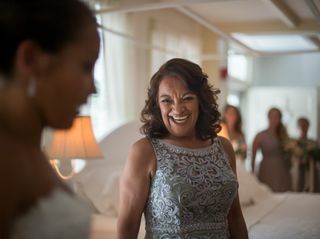 Priscilla at the cottage house will make you look absolutely stunning and is an incredible stylist that you need on your special day. 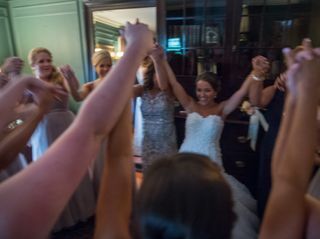 The whole staff really just made the experience more than 5 stars worth of a review and their service truly made our wedding a beautiful memory. 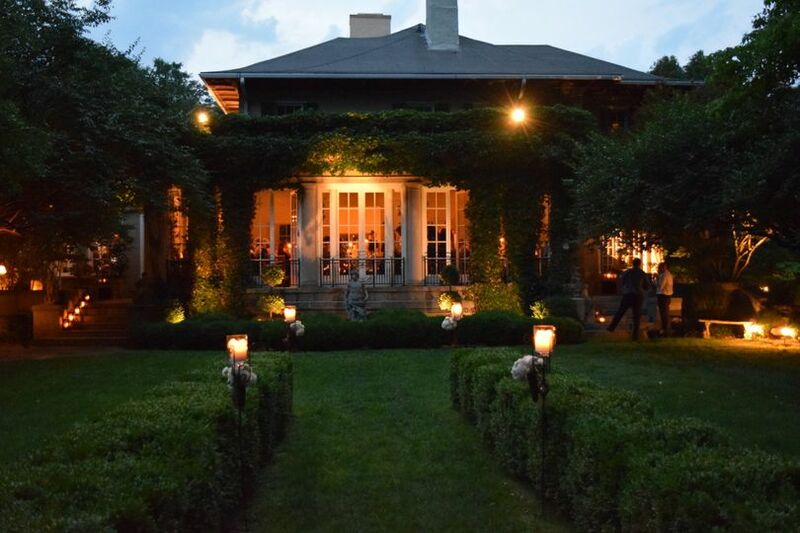 I would highly recommend anyone to have their own amazing wedding at Lord Thompson Manor. 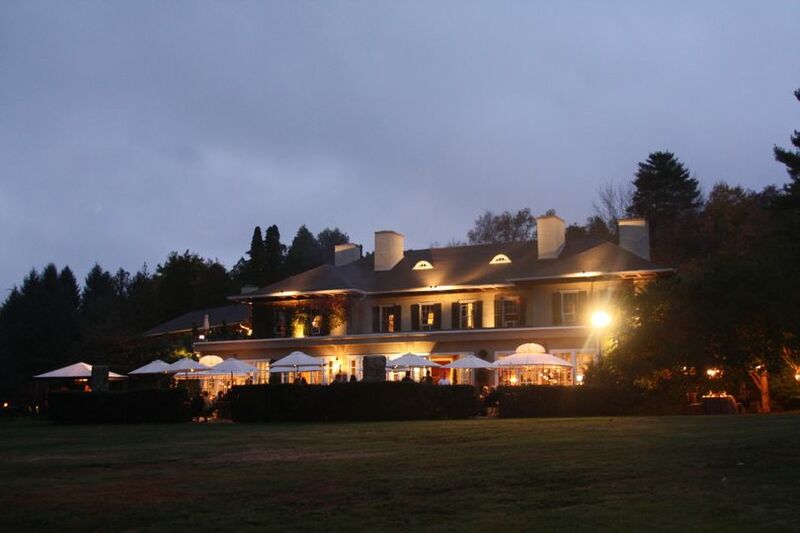 I love Lord Thompson Manor so much..I got married there myself! 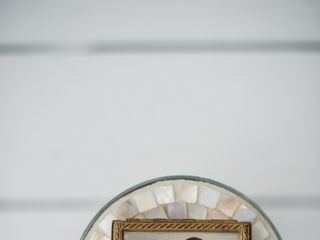 I am a wedding photographer and seriously folks, Jackie & her staff are playing on a whole different level when it comes to wedding day details. I&apos;ve seen everything, photographed everywhere. They are second to NONE. 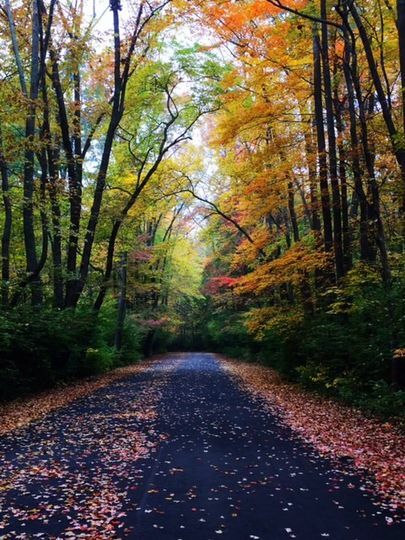 You will never want to leave the place. 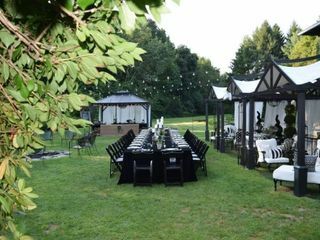 At The Lord Thompson Manor, the staff, the service, the setting itself all work in harmony to create the kind of wedding couples dream of. 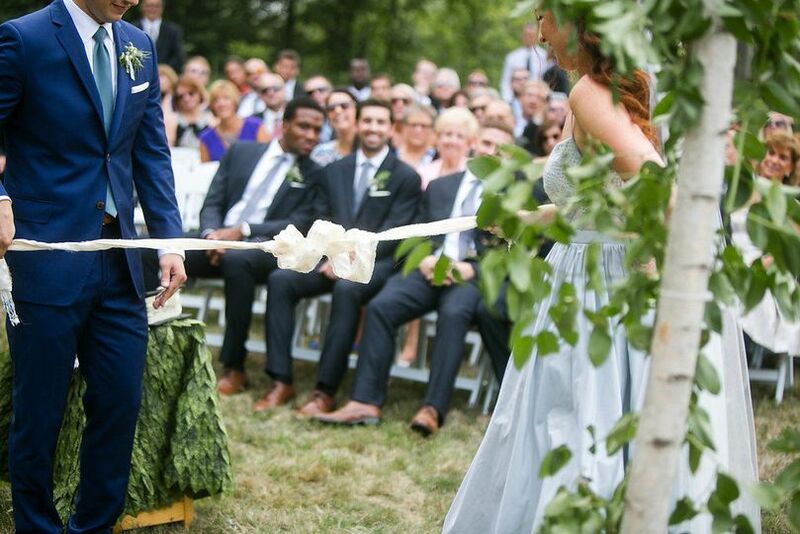 I had the honor to officiate for a couple married there last year and will officiate again for another couple soon. 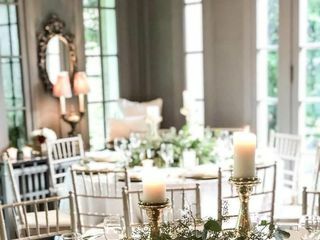 As delighted as I am, I can just imagine how thrilled couples are to know they can trust the details of their special day to the owners of such a competent and caring venue.